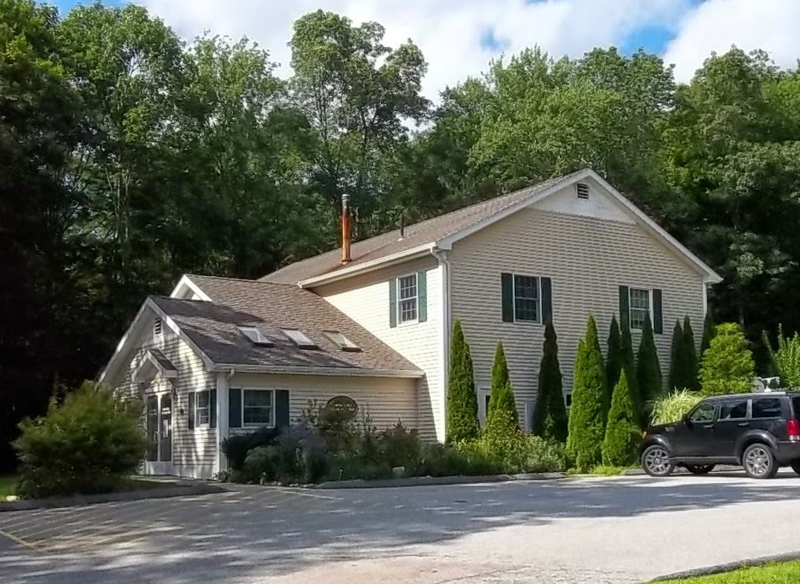 Salem Valley Veterinary Clinic is proud to serve Salem, CT and the surrounding communities. We are dedicated to providing the highest level of veterinary medicine along with friendly and compassionate service. We believe in treating every patient as if they were our own, and are a group of highly trained, experienced animal lovers who are devoted to providing our patients the best care possible. We are proud to serve Killingworth, Durham, Glastonbury, Columbia, Windham, Lisbon, Stonington, Chester, Haddam, Essex, Old Saybrook, Old Lyme, New London, Ledyard, Montville, East Haddam, East Hampton, Marlborough, Hebron, Lebanon, Bozrah, Norwich, and Griswold.